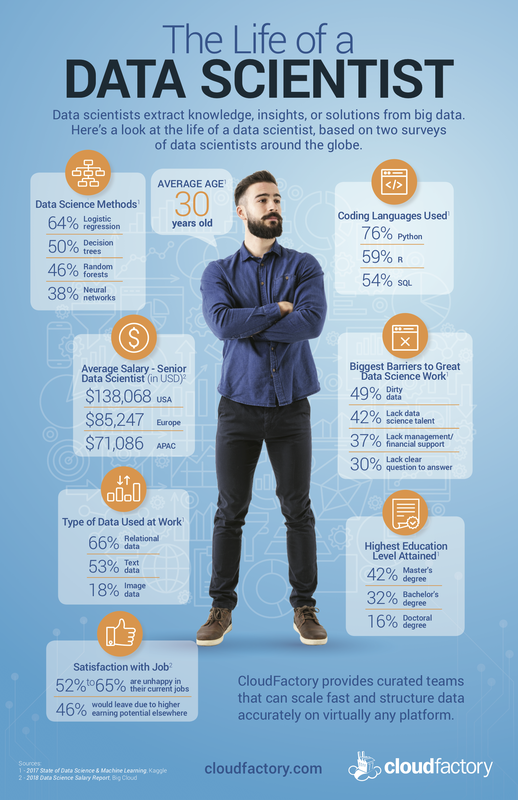 Our latest infographic highlights the people in this job role, based on two surveys of data scientists from around the globe. Learn about the most common coding languages and data science methods. 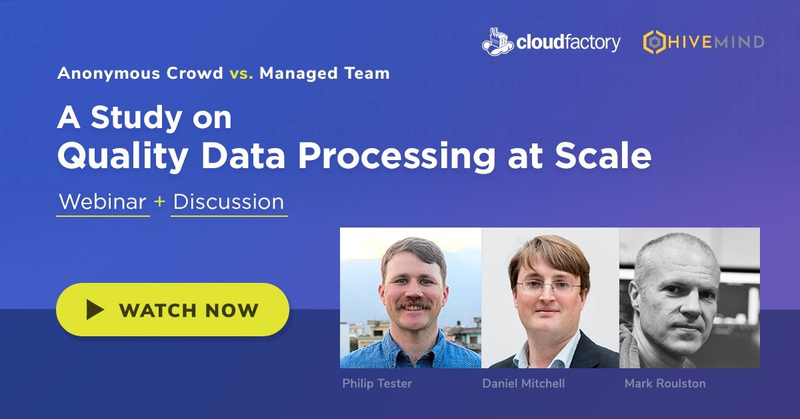 And, find out about the biggest barriers to great data science work.